No, it does not collapse. Because it has driven a half mile - you would subtract the gas used from the total weight of the truck. 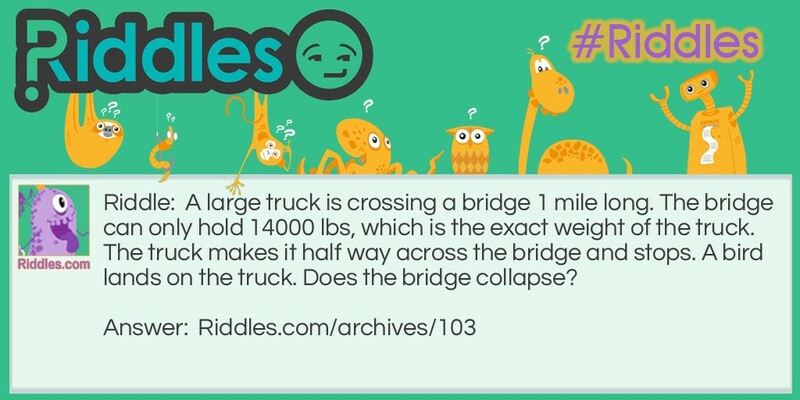 A Large Truck Riddle Meme with riddle and answer page link.